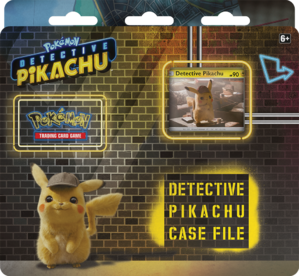 The Pokémon Company International has revealed some of the Pokémon Detective Pikachu Movie Merchandise that will be released later in 2019. 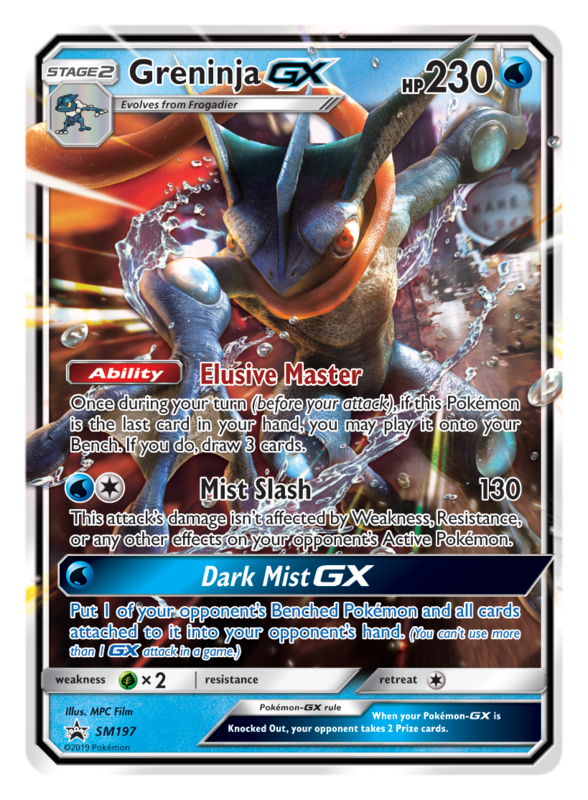 High resolution pictures of the merchandise has been added to an Imageboard thread. 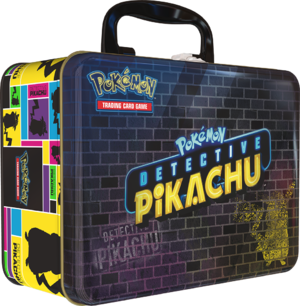 The Pokémon Company International today unveiled an extensive line of products inspired by the highly anticipated movie “POKÉMON Detective Pikachu” from Warner Bros. Pictures, Legendary Entertainment, and The Pokémon Company, arriving in theaters beginning May 8, 2019, in Europe. 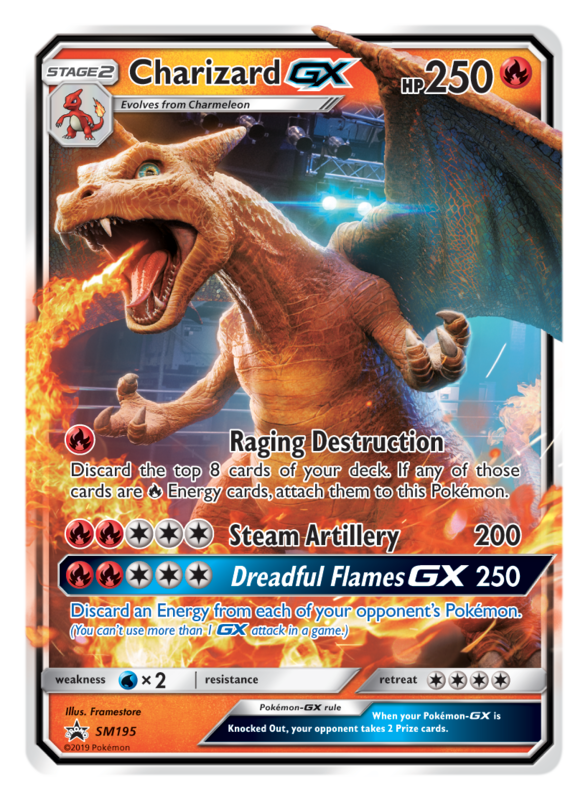 Before the movie, fans can look forward to new Pokémon Trading Card Game (TCG) collections, action figures and interactive plush from Wicked Cool Toys, and more. All items in the line are inspired by the movie, which begins when ace detective Harry Goodman goes missing amid mysterious circumstances, prompting his son Tim to investigate what happened. Aiding in the investigation is Harry’s former Pokémon partner, Detective Pikachu: a wisecracking, adorable super-sleuth. 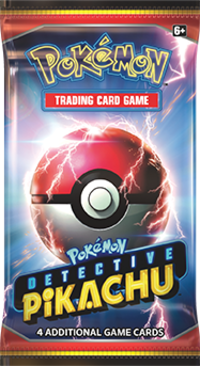 Chasing clues together through Ryme City, where humans and Pokémon live side by side, they encounter a diverse cast of Pokémon characters and uncover a shocking plot that could destroy this peaceful coexistence. 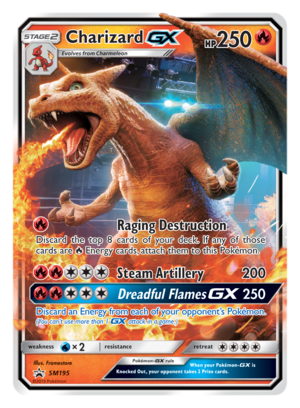 The movie is already generating significant buzz, with a widely viewed trailer and an all-star cast including Ryan Reynolds as the voice of the title character. 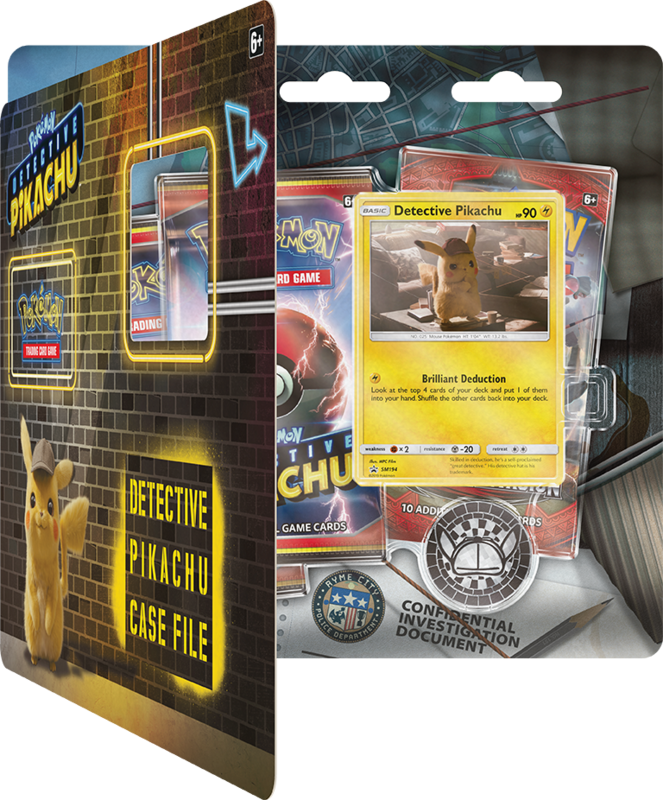 The Pokémon TCG line and select other merchandise inspired by “POKÉMON Detective Pikachu” will be on display at global toy fairs beginning this month. 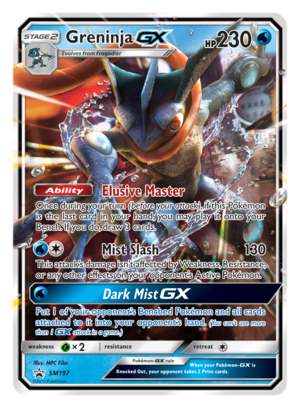 Below are retail availability dates and more detailed product highlights from the line. 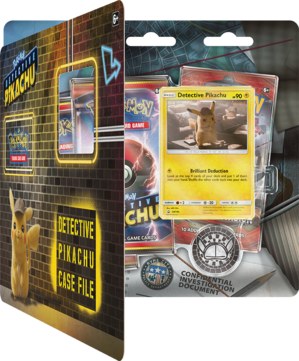 Pokémon TCG: Detective Pikachu Case File—Contains one promo card featuring Detective Pikachu, one metallic coin inspired by Detective Pikachu, two Detective Pikachu booster packs, and one additional Pokémon TCG booster pack. 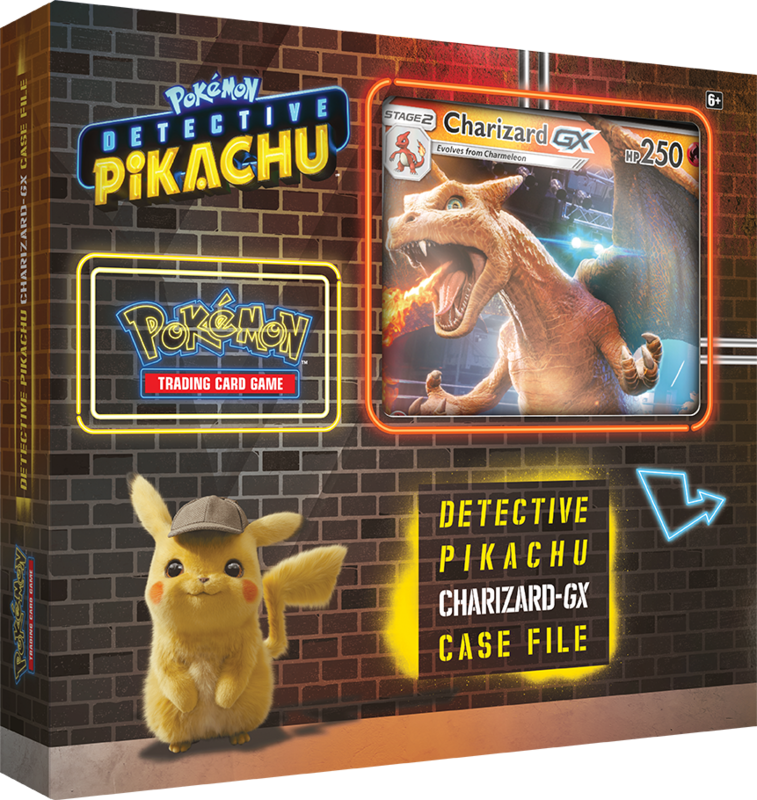 Pokémon TCG: Detective Pikachu Charizard-GX Case File—Contains one foil promo card and one foil oversize card featuring Charizard-GX, four Detective Pikachu booster packs, and two additional Pokémon TCG booster packs. 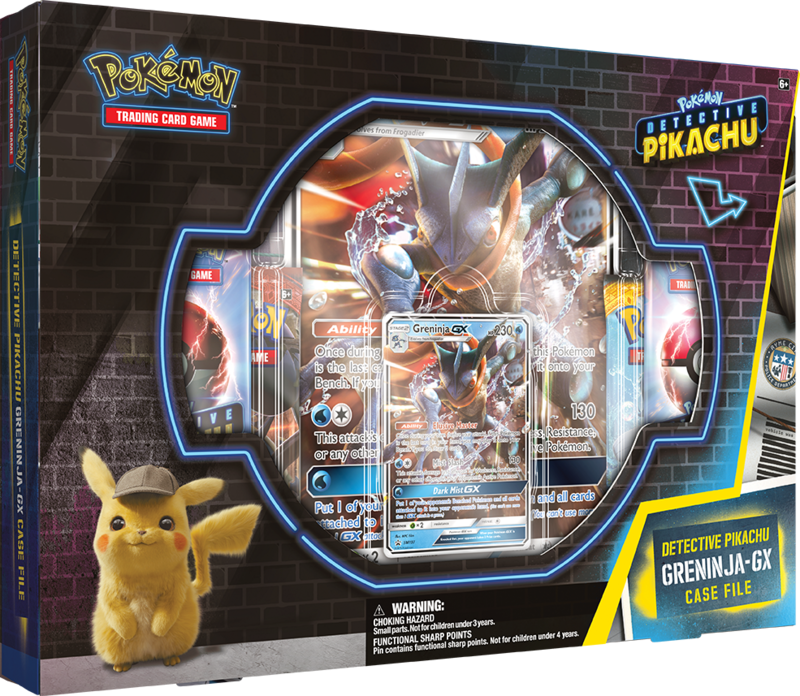 Pokémon TCG: Detective Pikachu Greninja-GX Case File—Contains one foil promo card and one foil oversize card featuring Greninja-GX, one pin featuring Greninja, five Detective Pikachu booster packs, and two additional Pokémon TCG booster packs. 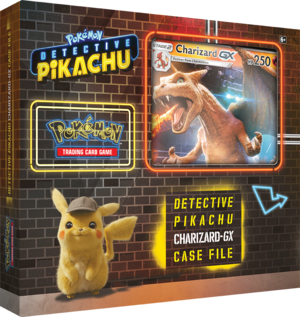 Pokémon TCG: Detective Pikachu Collector Chest—Contains seven Detective Pikachu booster packs, two additional Pokémon TCG booster packs, one collector’s pin inspired by Detective Pikachu, and one Pokémon notepad and sticker sheet, all in a sturdy metal case. Wicked Cool Toys, master toy licensee for the Pokémon brand, will offer a range of exciting movie items through its distributor, Character Options. 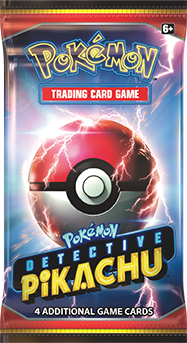 In addition to the Pokémon TCG and licensed toys, The Pokémon Company International has developed licensed apparel and home décor through a variety of partners that will be available at mass retailers closer to the movie’s release. Availability will vary by market. 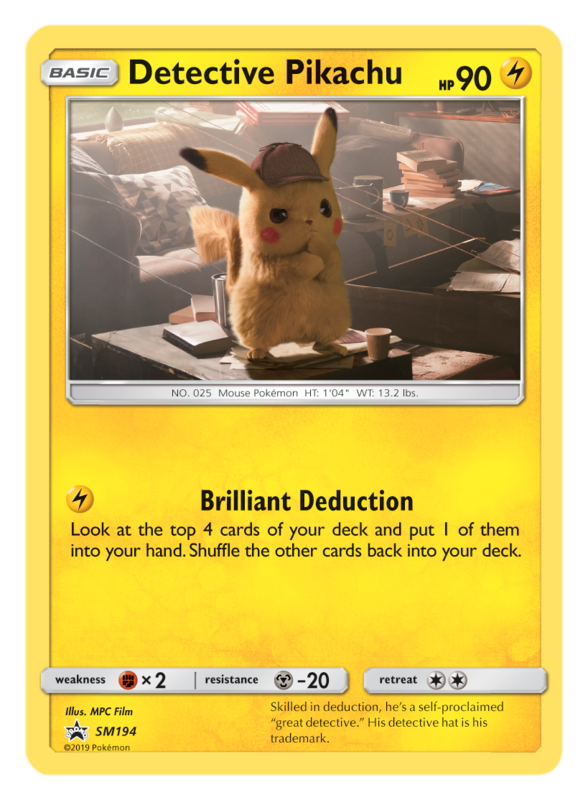 There will also be a publishing program for POKÉMON Detective Pikachu, including a premium “making of” coffee table-style book from The Pokémon Company International’s in-house imprint, Pikachu Press, offering a behind-the-scenes look at the film production, available in select markets. 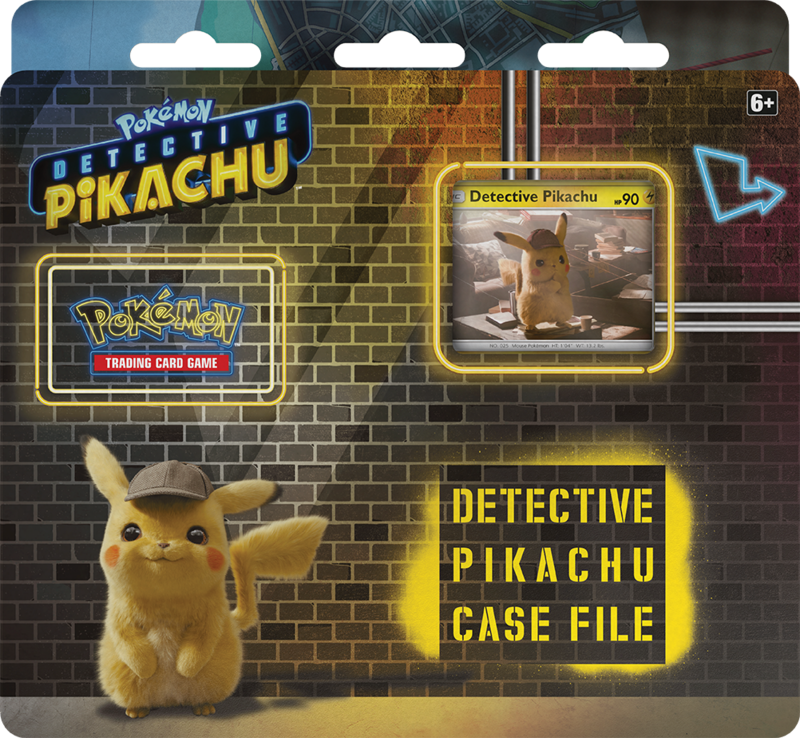 Pokémon fans can look forward to more movie merchandise news in the coming months, follow @Pokemon on social media for the latest updates, and join in the #DetectivePikachu conversation online.